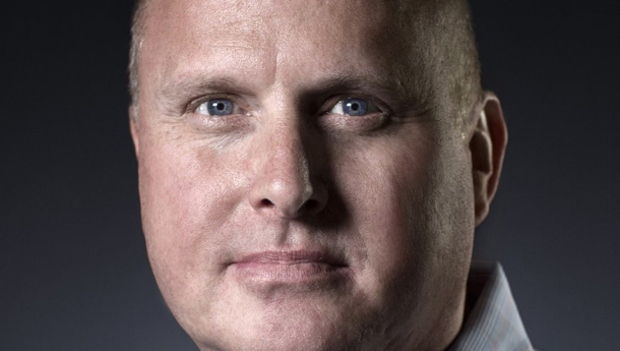 The mystery has finally been solved; we finally know what John Smedley — best known for his work with free-to-play games like EverQuest and H1Z1 — has been up to since leaving Daybreak Games. 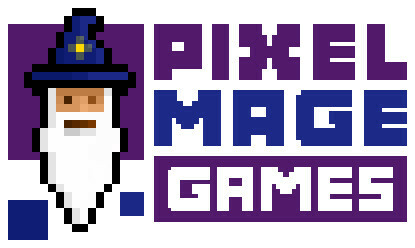 In a press release, Smedley announced a new game company — Pixelmage Games — as well as its first game. Pixelmage Games has been working in secret, developing the new game since October and has already raised $1M in funding for its new 2D pixel art action RPG, Hero’s Song. Smedley’s studio consists of a 13 man team featuring talent from both within and without the game industry — including Bill Trost, Lead Designer and co-creator of the EverQuest franchise, and Patrick Rothfuss, Author of “The Name of the Wind”. The game is being billed as an “open world roguelike fantasy game done in beautiful 2D pixel art style,” that will let players “create epic an fantasy world uniquely shaped by [their] choices, the power of the gods, and thousands of years of history.” Players will be able to control their own servers and host “thousands” of players — with hundreds playing at a time. In addition to the funding Pixelmage has already received, Smedley is hoping to raise an additional $800,000 via Kickstarter in an effort to deliver the game by October of 2016. However, unlike his previous projects, Hero’s Song will not be free to play, instead it will have a currently unannounced box fee. So much for the “temporarily leave” from DayBreak. I hope it flops and he goes back in a hole where he belongs. Fat Scumbag Lair! Sounds like a (unnecessarily) deeper version Realm of The Mad God. Sadly, I’m quite unimpressed. -_- Looks like they’re desperately trying to look cool, but can’t quite remember what it’s like anymore. “No free to play, no subscription”, “uplifting soundtrack”, “talent from within and without game industry”, “ability to play with hundreds of your friends” (hundreds of friends? excuse me? that one made me feel a lot more antisocial than I am). Sigh. Smed’s a nice guy and all and I know I’m just being a downer here but I look at this and I see it either never happening and everyone forgets about in six months or it gets released and it’s nothing like what the claims were and again everyone forgets about in six months.